Latenight service runs Thursday thru Saturday from 7:45pm to 2:30am during the MSU academic school year. 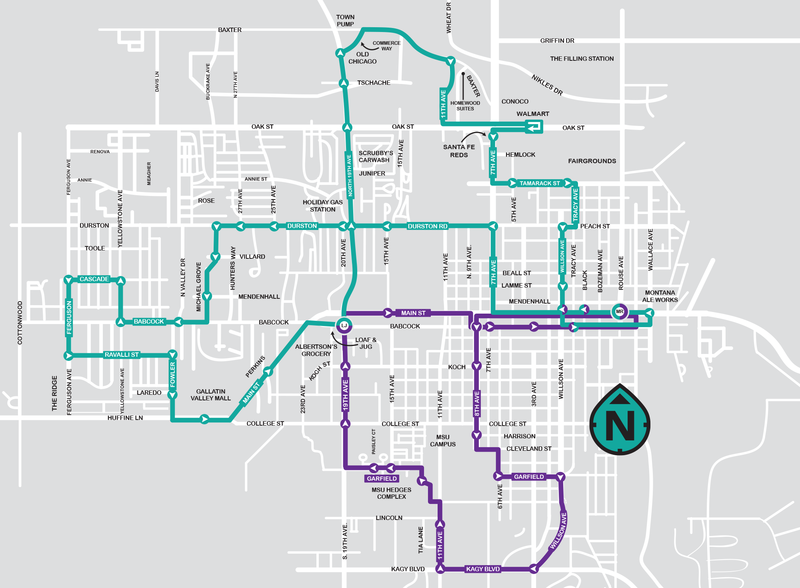 During MSU summer break, Latenight will only run one bus. Summer schedules announced in spring.